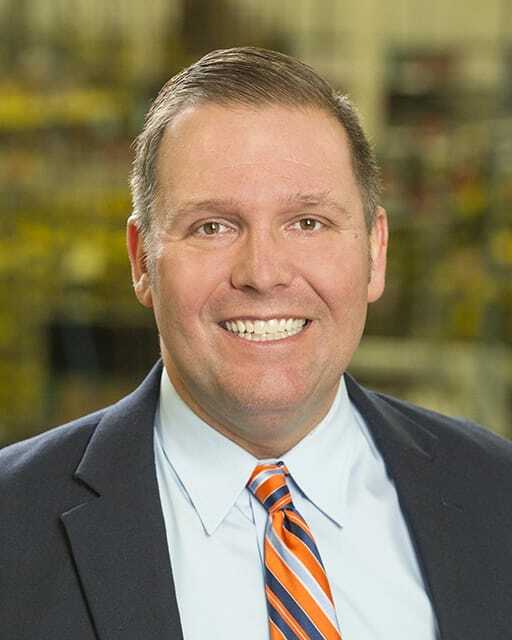 Scott Volk has been appointed Territory Sales Manager covering Indiana for Dorner Mfg. Corp. Volk will be working with sales channel partners and key accounts to grow the company’s industrial and sanitary conveyor business throughout the state. Volk comes to Dorner with more than 10 years of territory sales experience in automation, fluid power, and safety systems/products industries. Most recently, he was account manager at Exotic Automation, a distributor of hydraulic, automation, and engineered safety products. He is a graduate of Ball State University. Volk lives on the north side of Indianapolis. He can be contacted at scott.volk@dorner.com or 317-618-5862.